I don't know if you have heard but the FIRST EVER 7 Dots Studio YouTube Xmas Hop is happening right now!! but the basic details are that we have all created a Christmas themed video tutorial for you. You need to follow the order of the videos, subscribe to each channel, and comment for your chance to win. 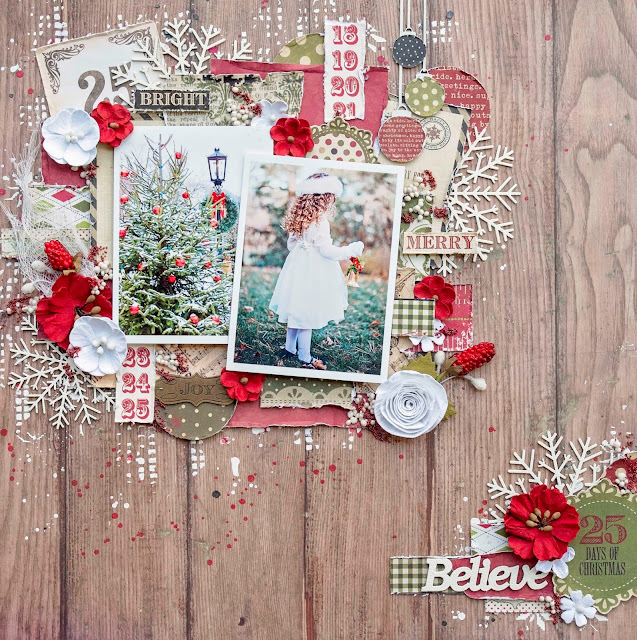 I have used a mix of the Yuletide and HomeGrown Collections. 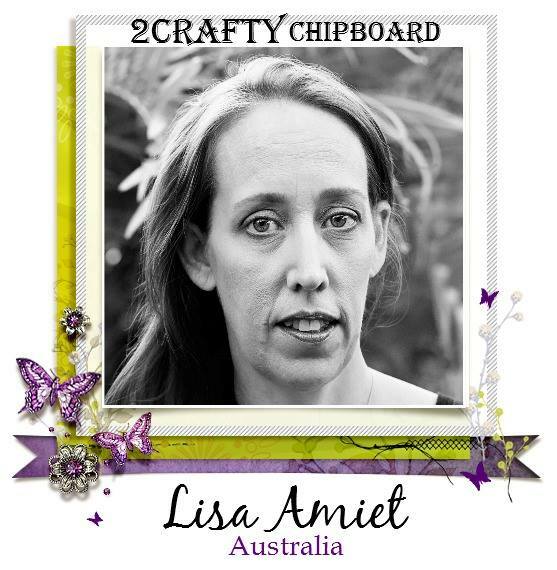 I have also used some of my favourite 2Crafty Chipboard designs. Your first stop on the hop is at the super talented Olga Bielska's channel. There you will find your next stop. Have fun and Good Luck! 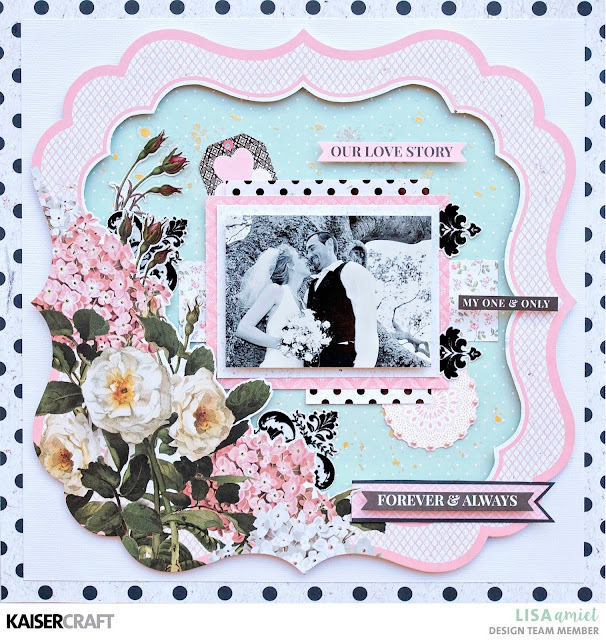 using their gorgeous Air Mail & Hazy Days collections! I love to mix and match and these are two divine collections. 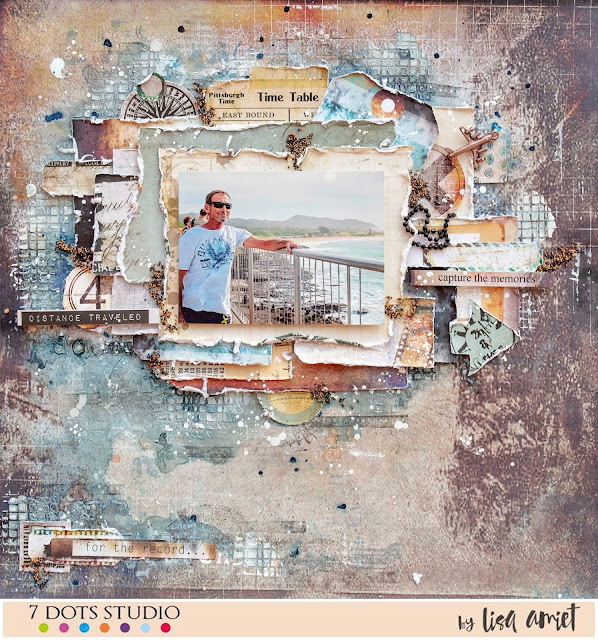 Here is 'Distance Travelled', featuring my awesome husband. I have gone for lots of layers in this layout (surprised?lol), lots of distressing and grunge elements. I love the vintage elements in the Air Mail collection. Mixed with the grungey Hazy Days collection. I will be back soon with some more to share with you and some exciting news! 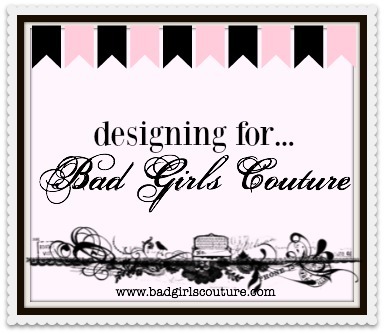 I have used the gorgeous Be Mine Die Cut specialty paper for my layout. I have cut the centre out and mounted it, to use as a frame. I have also used pieces of the Damask - Flocked specialty paper, that I could not stop touching! I hope you like what I have created, you can find the full instructions HERE. I'm here today to share my last Christmas inspiration with you all. using some of their gorgeous christmas designs. 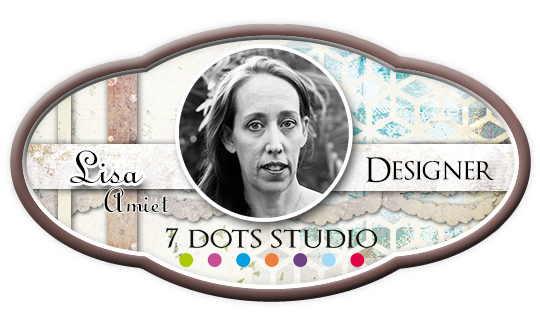 I have created this layout for the moodboard over at CSI, that 2Crafty is sponsoring this month. I have used one of the 'Mini Christmas Baubles', that I have covered with patterned papers to match my layout. I have also used a few of the 'Fine Snowflakes', which I have embossed white and tucked into my layers. I love how delicate these snowflakes are. Lastly I have used Believe from the 'Xmas Mini Word Pack', which I have also embossed in white. I hope that you all have a wonderful Christmas & New Years! I will be back next year to share some more 2Crafty goodness with you all. Hello! 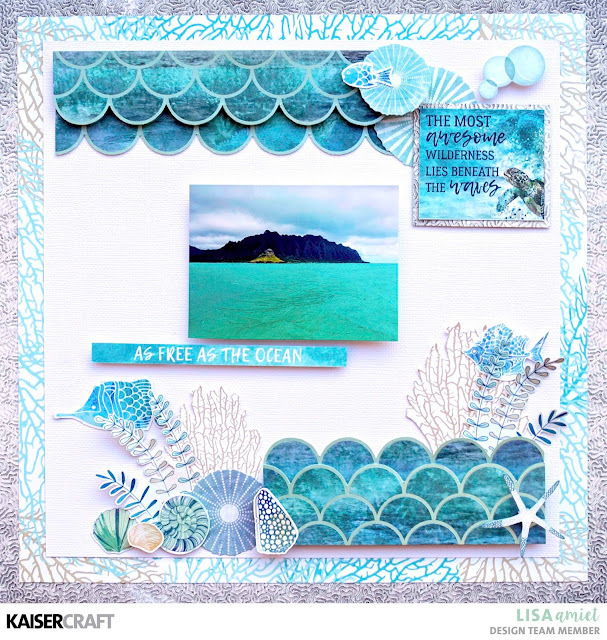 I am back as promised with another layout that I have created using the gorgeous Deep Sea collection from Kaisercraft. For this layout I have used another of the specialty papers released in this collection, Seashell - Gloss, that I have cut and raised from my base page. Lots of layering of all the fun elements. 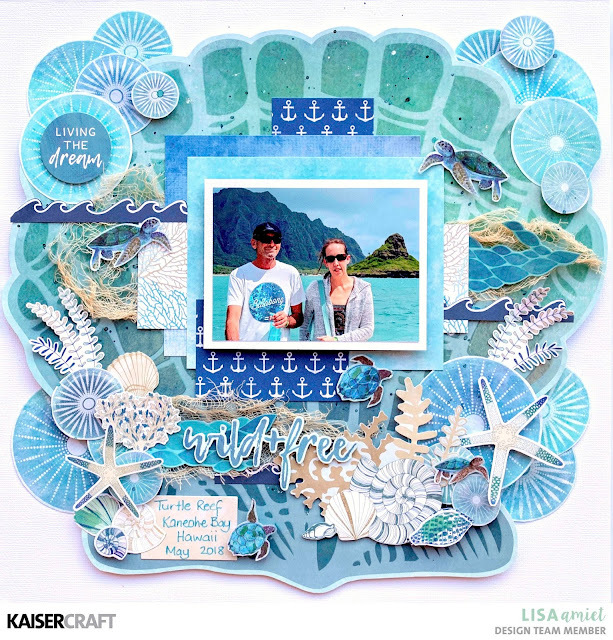 Up first though I have a layout to share with you all using the fabulous Deep Sea Collection. This collection is an awesome ocean themed collection, that was perfect for photos. I have used the Mermaid Scales Specialty Paper and lots of fussy cutting again. I will be back soon, with another layout to share with you. 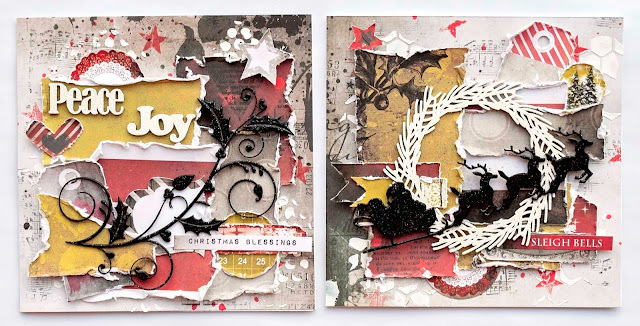 I have created two cards using some of our awesome Christmas designs. For these cards I really wanted to do something a bit different :) Not your usual colour scheme. 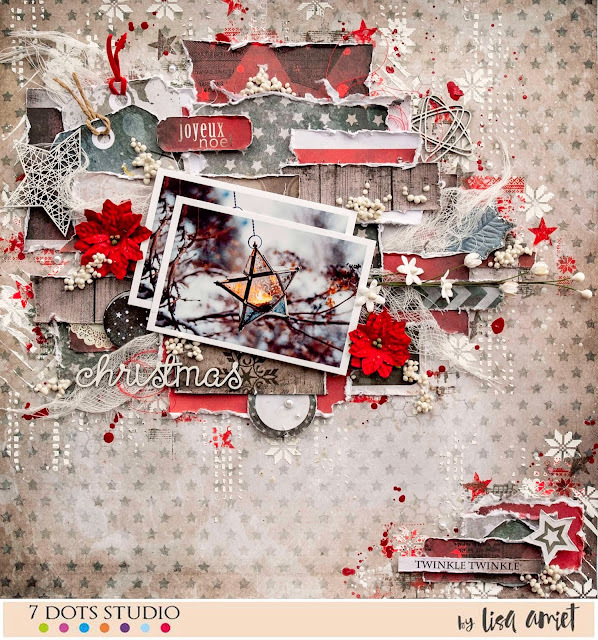 I have used the gorgeous Yuletide Collection by 7 Dots Studio. I have embossed the Santa's sleigh in black sparkle, I really wanted to give it a silhouette feel. For my next card I went with the same silhouette feel. I have again embossed the 'Holly Flourish' in black sparkle. Lots of layers again. I have also used the Peace and Joy words from the 'Xmas Mini Word Pack', that I have embossed in white. Love this Holly!! A reminder of my childhood christmases back in the UK.